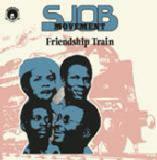 For over forty years, the Apostles of Aba have stood as the jewel in the crown of the music scene in Eastern Nigeria. Since their formation in 1973, the band has turned out memorable performances in a variety of styles including rock, soul, funk, pop and reggae. 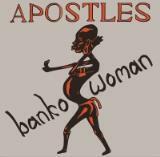 Even today, the Apostles continue to thrill audiences in their hometown of Aba with dazzling shows.Cultures of Soul is proud to present one of the Apostles more obscure-yet relentlessly funky recordings in a full-colorcustom reverse board jacket. 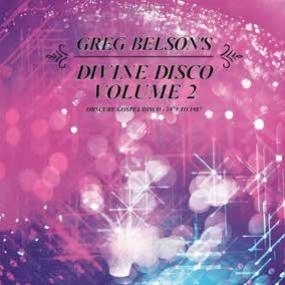 Greg Belson's Divine Disco is a snapshot in time encapsulating the raw power of a spiritual performance, set to the pulsating 4/4 rhythms that were in vogue with the dance floors of the day. Labels like Savoy played a key part in identifying artists that fit nicely into this brand new style withperformers like Shirley Finney and The Gospelaires, both of whom were established within the scene, but carried the Disco torch brightly with their tunes featured here. Divine Disco also paints a picture of the lesser known acts that privately released their message to the hopeful masses, such as the Gospel Ambassadors and the Inspirational Souls, whose recording budgets would have been significantly less than any major label. As proven here, they had no less of an impact to the listener. 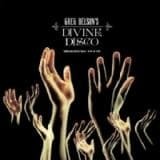 Other tracks on this compilation such as Betty Griffin's "Free Spirit" have become big club spins for the likes of the NYC Downlow and Horse Meat Disco crews. Also included are recently discovered tunes like the Masters of Music's "Trouble Don't Last Always" as well as a future classic by The Testimonial Singers, which features several young members of the Winans Family. Weve got you covered too for those more modern soul, boogiefied moments with rarities from Delores Fuller, Herman Harris and two offerings from the killer LP by Enlightment. This compilation also includes remixes and edits by Steve Cobby (who was a member of Fila Brazillia) and Rahaan. 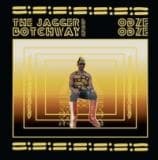 Jagger Botchway is most famous for his work with the Hedzoleh Soundz and Hugh Masekela. Jagger was also the driving force behind the highly sought-after Ghanaian afro-funk masterpiece Moving World by the Kelenkye Band.Deano Sounds, along with Voodoo Funk's Frank Gossner, teamed up to release the Kelenkye Band's later material, Jungle Funk, back in 2012. Jagger went back into the studio with a group of musicians he had played with from various points in his career to record an album of unique soca and highlife sounds. What was put down on tape was a heavy mix of percussion, striking highlife guitar lines and futuristic synth stabs with soaring African voices. 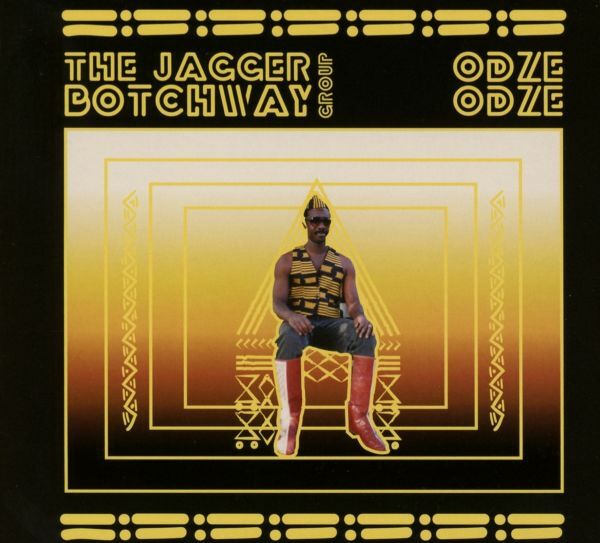 Deano Sounds and Jagger rescued the original multi-track DAT tapes that werehiding in obscurity in Ghana. Cultures of Soul invited a host of today's best remixers to give them the freedom to create their own interpretations of the material. These producers include Berlin's Africaine 808, Manchester's Ruf Dug, Switzerland's Alma Negra and New York's Names You Can Trust. The C.S. 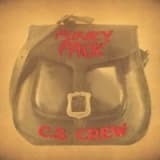 Crew's Funky Pack can be best described as Nigeria's own blend of Kool & the Gang, Mandrill and the Ohio Players with a Moog synthesizer thrown in for good measure. Reissued for the first time this late 70s Nigerian raw funk masterpiece album includes bonus tracks from the related group Youths of the Universe and liner notes written by Comb and Razor label owner and Nigerian record collector extraordinaire, Uchenna Ikonne. TRACKLISTING: 01. Celia - A Hora Essa 02. Franco - Ei, Voc�, Psiu! 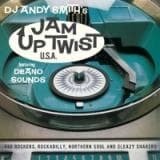 Deano Sounds and DJ Andy Smith team up for a great compilation of 50s and 60s sounds including R&B Rockers, Rockabilly, Northern Soul and Sleazy Shakers, much like you would find at Andy's Jam Up Twist club night in the UK. 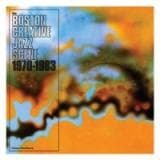 Cultures of Soul Record brings to you an anthology of the music of Evans Pyramid. This album features all of the officially released singles plus four previously unreleased tracks. Huge Andre Evans was the mastermind behind Evans Pyramid, a seasoned performer and session player in Boston throughout the '70s. Full of unique disco and boogie stylings. 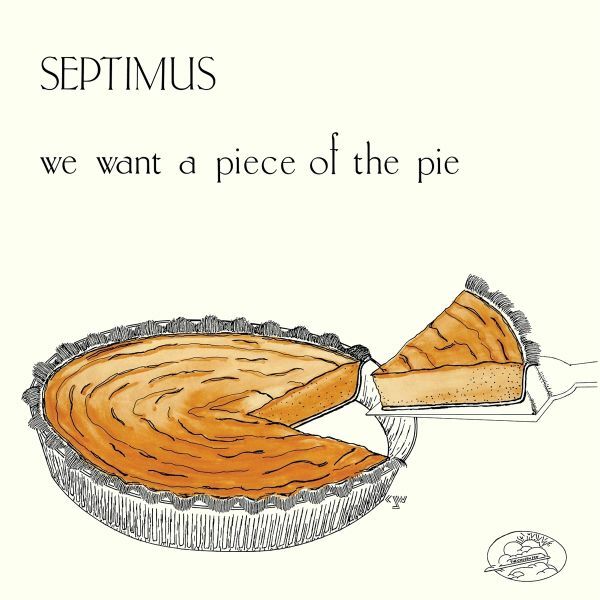 2018 repress - standard LP jacket rather than the old school Stoughton jacket as on the first edition. 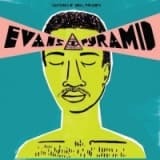 Cultures of Soul Record brings to you an anthology of the music of Evans Pyramid. This album features all of the officially released singles plus four previously unreleased tracks. Huge Andre Evans was the mastermind behind Evans Pyramid, a seasoned performer and session player in Boston throughout the '70s. Full of unique disco and boogie stylings. Repress from spiritual R&B/soul album from 1982. TRACKLISTING: 01. Friendship Train 02. Love Affair 03. What Could It Be? 04. Odiara 05. Let's Do It 06. Halleluyah!! Super dope South African disco LP from 81', not a bad track on this really.. Standout tunes are the mesmerising ''Mother Earth'' and the groovy ''Ukhamba'' (even better when pitched up a bit).. GREAT basslines and solid drumplaying all over. 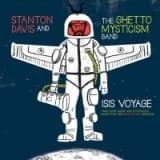 The original spacey jazz funk sound of the Brighter Days album by Stanton Davis' Ghetto Mysticism Band has been championed by everyone from Gilles Peterson to Andrew Mason of Wax Poetics to hip hop producer and rapper Madlib. Isis Voyage is a collection of unreleased music and alternative mixes from the Brighter Days sessions. 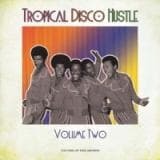 Tommy Stewart's Disco Love Affair is the sound of Hotlanta nightclub music in the late 70s. That's right - Cultures of Soul is bringing you an album of sensual disco delights from classic producer/composer/arranger/pianist Tommy Stewart. Stewart is already well-known among disco collectors for his track "Bump and Hustle Music" as well as his studio work with artists as diverse as Major Lance, Tamiko Jones and Loleatta Holloway. Disco Love Affair features 14 cuts of rare disco funk. This includes the great disco jams "Pay the Price," "Party Nights" and "Hotbox," as well the brilliant unknown modern soul track "Universal Love." 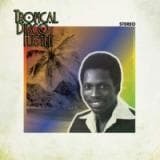 Featured are two cuts reworked by famous disco DJ/remixer Al Kent. This album also contains two unreleased tracks, "Night Flight" and "Beyond Love," taken from the vaults of Tommy's private archives. 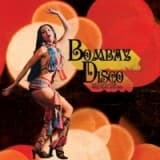 Compilation of Bombai Disco selected by DJ Brother Cleve.The sound of Disco rose out of Philadelphia in the '70's before being nurtured in New York and later rising to the top of the pops. By 1979 it made its way to India, where it was blended with sitars, tablas and huge orchestras in a wildly inventive, and often boldly surreal, fusion of Purab aur Pachhim (East and West). When a film producer told Bollywood composer Bappi Lahiri, "I want to have music like 'Saturday Night Fever'", Bombay Disco was born. Soon nearly every South Asian film, it seemed, had a disco track blaring from cinema screens. Although disco's popularity waned in the west, it soared in the east throughout the '80's. Disco songs appeared in every type of film, from family dramas and historical epics to curry westerns and horror movies. 13 selections excavated from the dusty bazaars of India by DJ Brother Cleve. The hunt even brought him to Bappi Lahiri's home, where India's "Disco King" regaled him with music and stories. 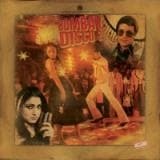 Bombay Disco showcases the unique musical hybrid that is Bollywood filmi music. Don your leisure suit, puff a chillum, and get on the dancefloor. Shabash! Welcome to the second celebration of the sounds of Bombay Disco, which digs deeper into the recordwallah shops in the bazaars of India !As fans of the firstcollection will recall, disco arrived in India in 1979, shortly after its mainstream popularity had peaked in the West. Disco songs remained in vogue throughout the subcontinent for a dozen years, in many ways because of the "cabaret scene" or "item number," a mainstay in South Asian cinema that dates back to the 1920s.Back then, these scenes depicted traditional courtesans or nautch (dancing) girls, but by the early 1960s dance sequences became much more surreal, with visualsinspired by Busby Berkley and music infused with jazz, Latin, and rock 'n roll. This tradition continued with an East-meets-West fusion of funk, disco and electro, tothe hip-hop and EDM influences popular in South Asian films today. Greg Caz and Deano Sounds have teamed up once again to bring you another fine package of vintage Brazilian music. This one stretches across the scope of funk, soul, and psychedelic music from Brazil. Some highlights include: the extremely rare and funky "Labirinto" by 2001 & Beto!Here are some words on the project from co-compiler and Brazilian music aficionado, Greg Caz:"Without necessarily having a central theme other than funky nuggets from the first half of the70s, we believe this compilation displays its own particular sense of logic, and that thesesongs ultimately all sound fantastic together. Regardless of ones familiarity, or lack thereof,with artists like Antonio Carlos & Jocafi, Os Incrveis, Toni Tornado or Celia, the material onthese 45s speaks its own truth and justifies their inclusion here. 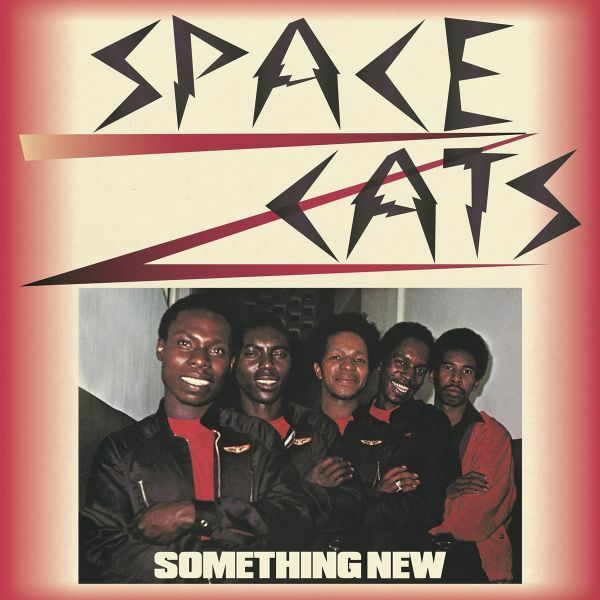 Many of these were originallyavailable as singles, while others were taken from albums, but all are guaranteed to find theirway into many DJ boxes and playlists." This album is another chapter in the ongoing "there's-much more- to-Brazil-than-bossa-nova" saga. It's filled with disco-era tracks produced for the Brazilian domestic marketplace, some of which were hits, others which were quite obscure. 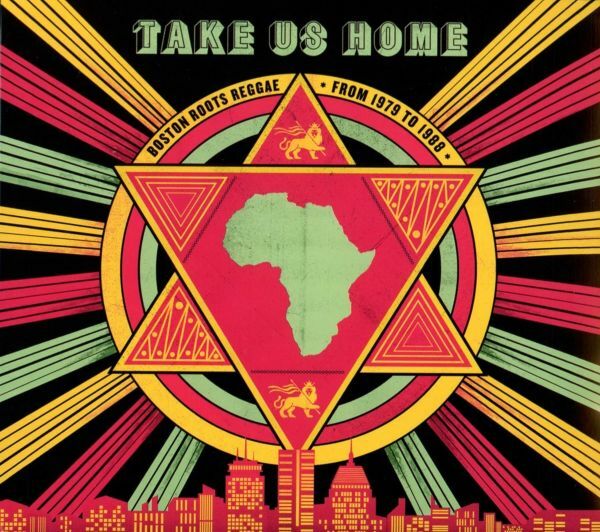 Boston-based music journalists/historians Noah Schaffer and Uchenna Ikonne have teamed up with Cultures of Soul to compile an overview of some of the most crucial cuts to emerge from Boston during the height of the reggae boom in the 1980s. 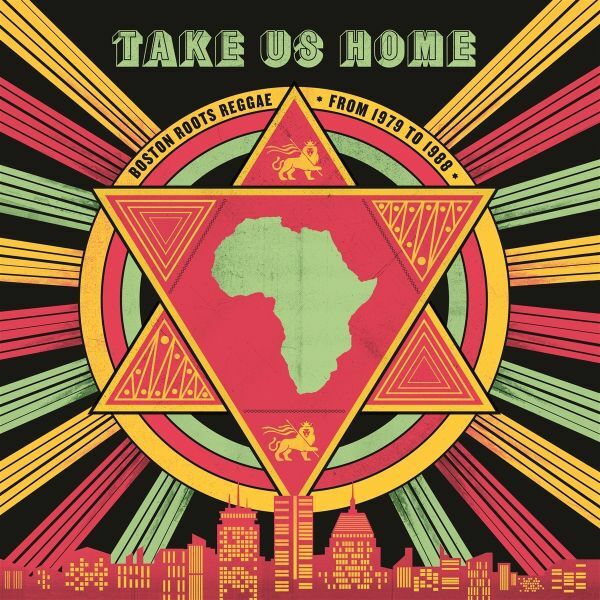 Formatted on CD or 2LP set both configurations come with a 28-page book documenting the rich history of this music scene with in-depth analyses and photos of the reggae artists involved.Almost all of this music is reissued for the very first time, including rare gems such as Danny Tuckers "Our Fathers Land," Zion Initations "Think About It," I Tones "Love is a Pleasure" and Lambsbreads "Two Minute Warning" are sure to delight both roots connoisseurs and newcomers to the genre, and open up a time tunnel to a little-known golden age of American reggae, and an even less-known scene that facilitated the expansion of the music into an international phenomenon. The Caribbean in the late '70s and early '80s was a hotbed of musical activity and this compilation focuses on the best disco-in_uenced tracks from Trinidad and Tobago, Jamaica, and the Bahamas. All of the tracks here were offi^cially licensed and reissued for the ]first time ever. 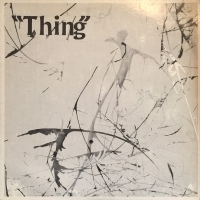 Highlights of the 13 tracks included on this compilation are: the under-the-radar cosmic disco tune "Got To Have You" by Joanne Wilson, a rare P&P Records-in_uenced track "Dance With Me" by Odessey One, the icy cool synth-trenched "Living On A String" by Wild Fire, the incredible dance _floor-friendly "Instant Funk" by Merchant, and the disco reggae cover of "Rapper's Delight" by Prince Blackman. 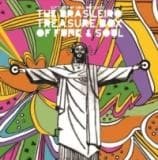 This compilation was compiled and researched by Deano Sounds and includes edits by Al Kent, the Whiskey Barons, and Waxist Selecta. Cultures of Soul is proud to release the highly anticpated follow-up to the widely successful Tropical Disco Hustle, an album full of rare disco tunes that exude a Caribbean flavor.This volume takes us back to Trinidad and Jamaica and sends us on a few new adventures in St. Lucia and Guadeloupe.